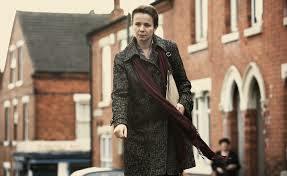 Margaret Humphreys (Emily Watson) is social worker who discovers a secret the British government have keep quiet for many years; many orphans or children that parents could not afford to raise were sent to Australia or Canada and put into orphanages. The film is based on a true story and sees Humphreys travel to Australia and meet adults who were raised in one particular Catholic home were the children were abused both physically and sexually. It’s very full on and very good. A really terrible episode in the world and here is the story of it. Phew. I cried a lot. A lot a lot.